Dragon's Lair on a ZX Spectrum...in full video mode! Dragon's Lair Fans - Arcade Lifestyle > General Chat > Dragon's Lair / Space Ace > Dragon's Lair on a ZX Spectrum...in full video mode! Yeah, I know Dragon's Lair has been officially ported to ZX Spectrum (see here), but not in the 'full video' mode like the arcade one! 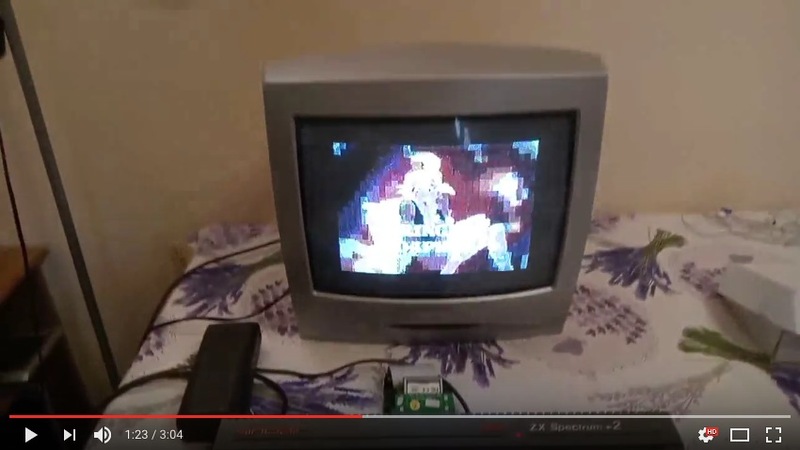 Ok, it's not playable, but it gives an idea about how a Spectrum 128K could natively display videos.